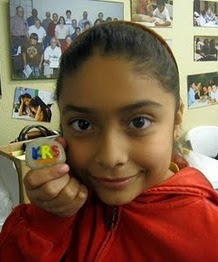 KRS began a new year with a new location in Altadena! We have partnered with Jackson Elementary to open a new reading program and reach more students in the Los Angeles area. We are thrilled to be working with the students and staff at Jackson Elementary and are excited for the year to come! The programs at Jackson and Villa Parke started with students working one-on-one with volunteers in our quiet reading rooms. Students are typically separated by grade level and reading ability so they can be matched with the volunteers who can help them the most. At the end of the hour, students read about the American court system against the backdrop of the story of the Big Bad Wolf versus The Little Pig, a primer for the second half of the program. At both Jackson and Villa Parke, students played the role of jurors and watched real attorneys argue the case before presiding judges. 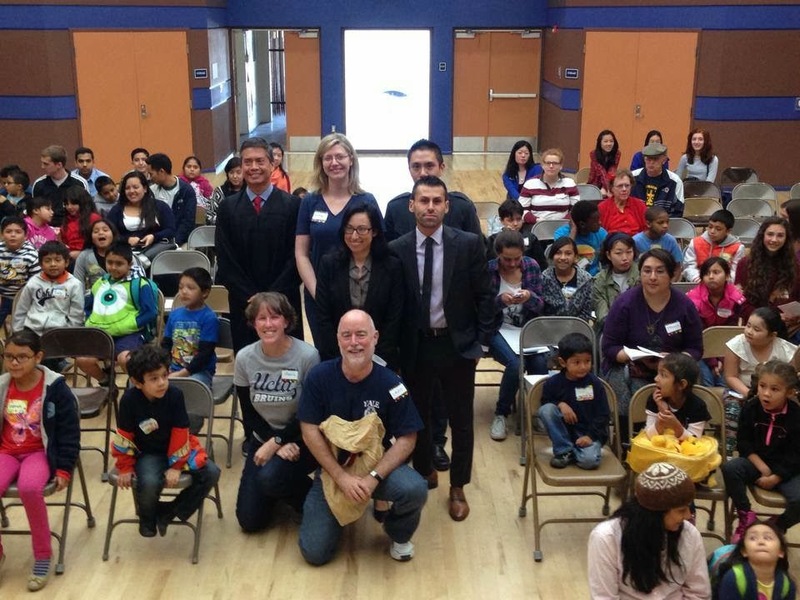 At Villa Parke, attorneys Phuong Le and Melanie Buccat argued the case before Judge Halim Dhanidina while Aissa Reyes, Matias Alvarez Jr., and Judge Ray Jurado played those respective roles at Jackson Elementary. 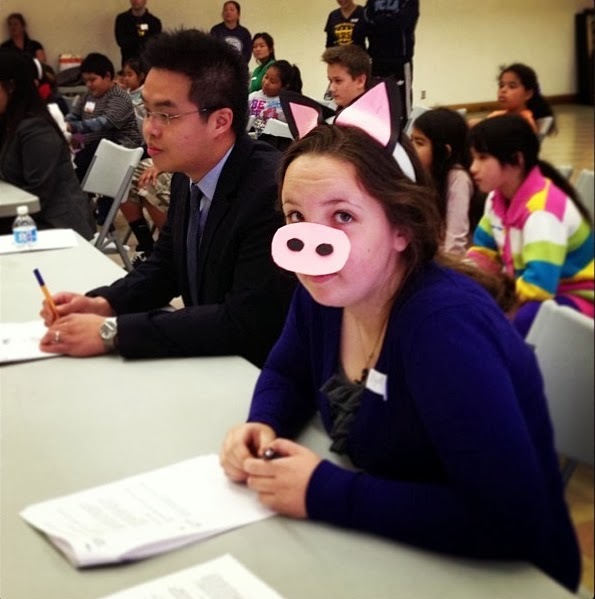 After the trial ended, students were asked to weigh the evidence and find in the favor of either the Little Pig or the Big Bad Wolf (both of whom were played by volunteers). At the end of the morning the students also had an opportunity to ask questions of the attorneys and judges and we were gratified to learn that we have some aspiring legal eagles in our program! We’d like to thank the volunteers who joined us for our first event of the year as well as this month’s speakers for helping put together a great program!